I was having so much fun with my canine theme last month that I didn't realize it lasted a week longer than it should have. The only excuse I have is that I wrote the post Friday night while it was still September. Yup. That's my story, and I'm sticking to it! I'll haul myself back on track by saying that October is Church Library Month, so I'll be talking about mysteries in which some form of religion plays a part. Let me tell you, there are a lot of mystery series that fit the category, and I've been having a terrible time narrowing down my selections! This week, I'm going to shine the spotlight on three authors whose main characters are nuns. 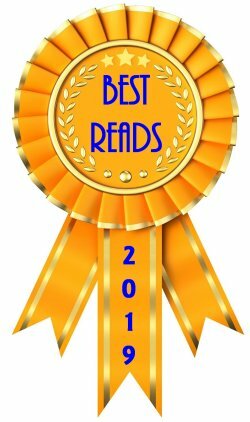 This category was particularly difficult to winnow, so I'm briefly going to mention four writers whose series I've enjoyed and would recommend. Their links will take you to their pages on Stop, You're Killing Me!, my favorite website that lists all sorts of mystery series... in order! Peter Tremayne, whose mystery series features Sister Fidelma, a 7th- century Celtic sister and legal advocate in Kildare, Ireland. 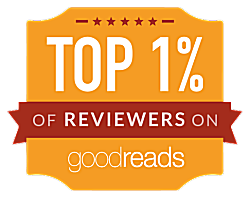 Alys Clare, whose Abbess Helewise and Sir Josse d'Acquin, a French knight, solve crimes in and around Hawkenlye Abbey in 12th-century England. Sharan Newman, creator of Catherine LeVendeur, a novice and scholar in 12th-century France. Priscilla Royal who pens the adventures of Eleanor, Prioress of Tyndal, in 11th-century East Anglia in England. 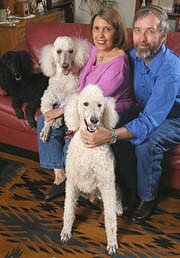 Aimée and David Thurlo and their three standard poodles call New Mexico home. Aimée was inspired to write a novel while David was teaching middle school. She sat down with a legal pad and pencil, and before she knew it, David was looking over her shoulder whenever class was out. Between them, they've written over seventy novels in a variety of genres. They may be best known for their mystery series featuring Ella Clah, a former FBI agent now with the Navajo Police in Shiprock, New Mexico, but they've also written a series with Sister Agatha as the main character. Sister Agatha is a former investigative journalist and is now one of the extern sisters-- the convent's link to the outside world-- at Our Lady of Hope Monastery in New Mexico. There are currently six books in the series with the first three being Bad Faith (2002), Thief in Retreat (2004), and Prey for a Miracle (2006). Have you ever wondered what life in a convent would be like? Welcome to New Mexico's Our Lady of Hope Monastery, home to a small community of cloistered nuns in this beguiling new series opener by the authors of the popular Ella Clah series. Sister Agatha is one of the extern sisters, the convent's link to the outside world. She is also the novice mistress, responsible for the spiritual formation of two young women who aspire to the convent's religious life, which revolves around the celebration of Mass and the singing in chapel of the divine office every three hours, day and night. The sisters' peaceful routine is shattered when, at the most solemn moment of the Mass, their chaplain, Father Anselm, drops dead. Summoned with the ambulance, the local sheriff, whom Sister Agatha dated in her pre-convent days, confirms that the priest was poisoned, and the entire cloister is suspect. A former investigative journalist, Sister Agatha is enjoined by her superior to find the murderer. Luckily, she can turn for help in her quest to a retired police dog who adopts her for help in her quest. Lay Catholics curious about convent life will find the details ring true, while even non-Catholics will find themselves caught up in the orderly round of work and prayer. 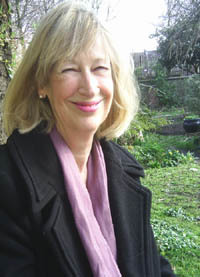 Cassandra Clark has had many careers: university professor, playwright, writer of libretti for chamber operas, as well as the operator of a lunchtime theatre above a medieval coaching inn in York, England. 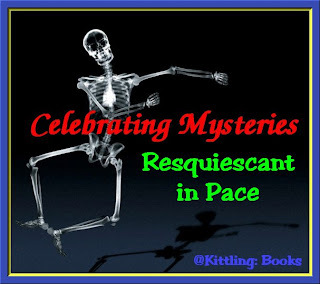 She also writes the Abbess of Meaux mystery series, the main character of which is Hildegarde, a wealthy recent widow who becomes an abbess in late 14th-century York. There are currently three books in the series, with the fourth to be released in January, 2012. 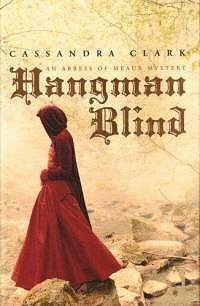 The first three books are: Hangman Blind (2008), The Red Velvet Turnshoe (2009), and The Law of Angels (2011). Medievalists rejoice! 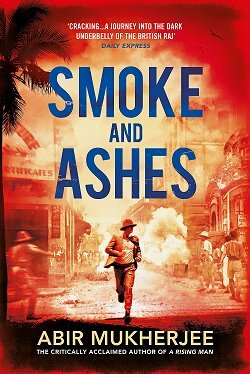 British author Clark's debut, the first in a projected series, offers careful plotting, well-drawn characters and smart dialogue. In November 1382, Sister Hildegard, a Cistercian nun, is hoping to find in the East Riding of Yorkshire a place where she and several other sisters can establish an abbey to minister to the sick and the poor. Hildegard seeks help from the local magnate, Lord Roger de Hutton, in securing a suitable property, but after someone tries to poison Lord Roger, she winds up turning sleuth. Both members of his household and political rivals have motives for wishing Lord Roger dead. Hildegard's status as a nun allows her plenty of room to move through the different strata of society. Readers should be prepared for some slow pacing at the start, part of the scene setting that prepares for later plot developments. Clark may well do for Yorkshire in the age of Chaucer what Michael Jecks has done for Devonshire in his Knights Templar series set half a century earlier. 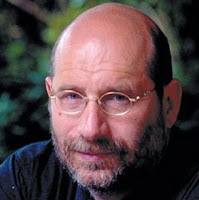 Boris Akunin is the pen name of Grigory Chkhartishvili, who was born in the Republic of Georgia in 1956. A philologist, critic, essayist, and translator of Japanese, Akunin published his first detective stories in 1998 and has already become one of the most widely read authors in Russia. Like the Thurlos, Akunin is probably better known for his mystery series starring Erast Fandorin, a sleuth in 19th-century St. Petersburg, Russia, but he's also written a series about crime investigator Sister Pelagia, a nun in a province beyond the Volga in 19th-century Russia. There are currently three books in the Sister Pelagia series: Sister Pelagia and the White Bulldog (2006), Sister Pelagia and the Black Monk (2008), and Sister Pelagia and the Red Cockerel (2009). Set in the late 19th century, this charming, highly unusual whodunit from Russian author Akunin introduces Sister Pelagia, a young nun in a remote Russian province far removed from the intrigue of the czarist government. 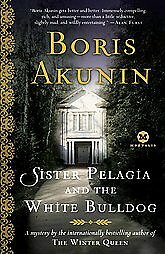 Pelagia's bishop, who has discreetly and successfully employed her deductive skills before, calls on her when an uncommon white bulldog belonging to his aunt is poisoned. After the nun's arrival on the scene, the two remaining dogs in the breeding line turn up dead, leading Pelagia to suspect the killings are actually an indirect attempt to murder their wealthy mistress, whose devotion to the animals is legendary. Akunin's gently humorous omniscient narrative voice distinguishes this novel from other historical mysteries. 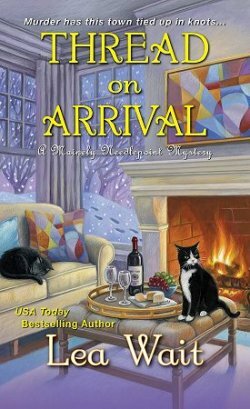 Even admirers of Akunin's Erast Petrovich Fandorin series will appreciate the author's switch to another, even more memorable sleuth. I don't know about you, but Church Library Month seems to be turning into an expensive proposition! 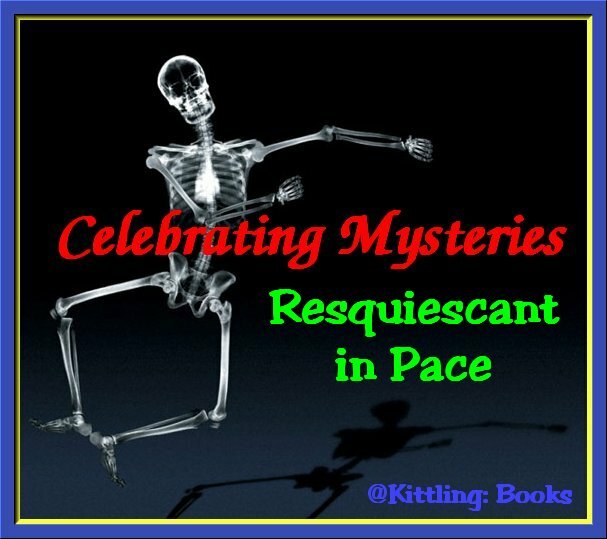 Join me next week when Celebrating Mysteries continues to seek out series that have the powers of prayer and deduction. Great post! I've added several of these to my TBR...I added the first Peter Tremayne book to my Amazon shopping cart though bc I've been looking for fiction set in Ireland...I'll thrilled to be preparing for my first trip out of the U.S. over Spring Break this year...to Ireland. Enjoy that trip-- I'd love to go to Ireland! Wow! I enjoy looking at mysteries with a similar theme. Must check out your canine theme of last month! Harvee-- I'm having a lot of fun with this monthly theme series, and I hope you enjoy it, too! Fabulous post, Cathy. I am familiar only with Boris Akunin. I've read his Erast Fandorin books and loved them. But I'm not familiar with the Sister Pelagia. Don't know if I'll read the bulldog book - can't cope with the idea of dog poisonings. But I will definitely be reading the others in the series. Yvette-- I didn't know about Akunin's Sister Pelagia series either. I think I'm going to be brave and read the first one in the series. I'm glad you like my theme series!